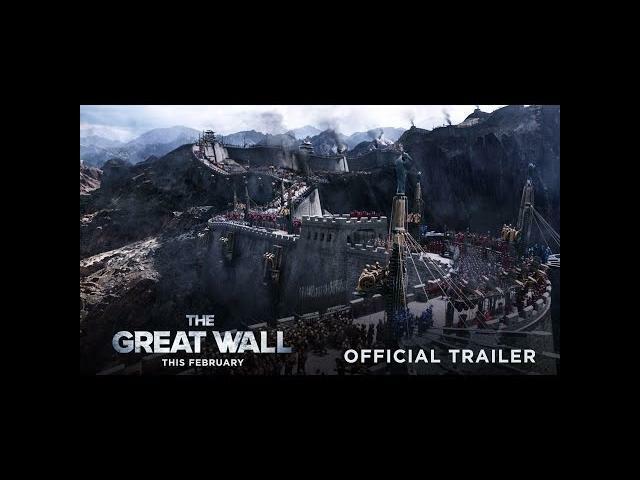 Yimou Zhang"s The Great Wall (2016) promises adventure and action in a beautiful fantasy world backdrop. I want to call the monsters dragons, and there is a horde of them in which the only way to defeat them is by killing their leader. Matt Damon, Tian Jing, and Willem Dafoe star in The Great Wall.